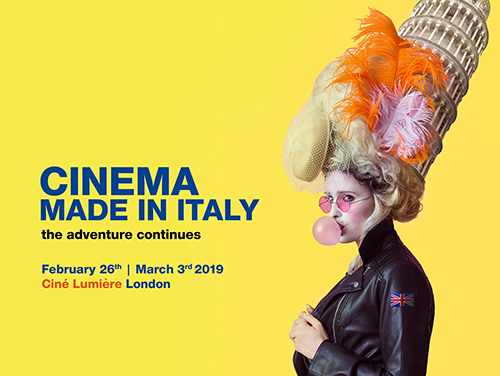 Ciné Lumière teams up again with Istituto Luce Cinecittà and the Italian Cultural Institute in London to bring Cinema Made in Italy for the 9th time. 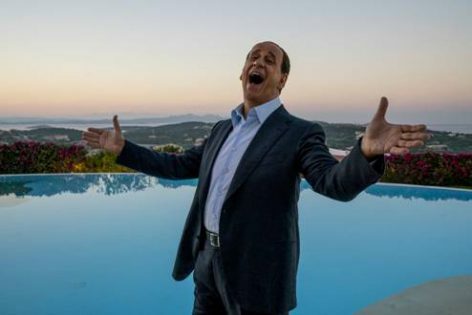 The six-day event will start with LORO (Paolo Sorrentino) which centres on Silvio Berlusconi and his entourage. Toni Servillo portrayed the controversial and larger-than-life former Italian Prime Minister. The film will be released by Curzon Artificial Eye on 19th of April 2019. Other highlights include Valeria Golino’s second feature EUFORIA, Gianni Zanasi’s comedy LUCIA’S GRACE (Troppa Grazia). Both films were screened at the 2018 Cannes International Film Festival. Films RICORDI? and WE’LL BE YOUNG AND BEAUTIFUL (Saremo Giovani e Bellissimi) were in the Venice Days and International Critics’ Week sections at last year’s Venice International Film Festival. Winner of the Junior Jury Award at the 2014 Locarno International Film Festival with movie Perfidia – Bonifacio Angius, will presents his second feature WHEREVER YOU ARE (Ovunque Proteggemi). Nonetheless festival goers can look forward to Duccio Chiarini’s THE GUEST (L’Ospite), Paolo Virzì brings us a darker kind of comedy with NOTTI MAGICHE and Paolo Zucca delivers an absurdist farce with THE MAN WHO BOUGHT THE MOON (L’Uomo che compró la Luna). Film-makers and talents will be attending the festival to introduce their films and will participate in audience Q&As. Drm team is exited to cover the festival and interviewing some of the talents that will be coming. Have a look at previous year Cinema Made in Italy 2018 together with some interviews from the talents. You can find more information regarding the schedule here. The trailer for the festival below!